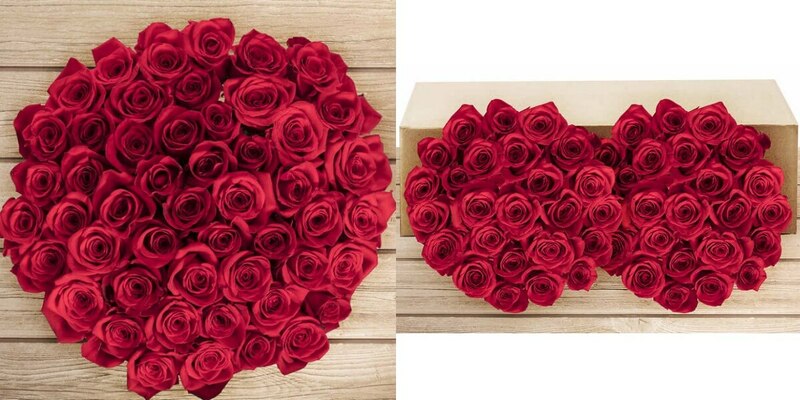 Costco: Pre-Order 50 Stem Valentine’s Day Red Roses Just $49.99 + Free Shipping! You may order with delivery for February 9, 13, or 14. Non Costco Members are subject to a 5% Surcharge to make total $52.50. I am a big fan of Costco Flowers and you can’t beat this price for a very expensive time of the year. Our stunning Rainforest Alliance Certified roses are hand-picked from our South American farms. While we pride ourselves in providing the highest quality flowers, we are also socially responsible – protecting the environment and the farm employees in the process. All of our roses are made to impress with larger, bolder, and more vibrant colors. We put our heart into every stem we grow. Each box contains 2 bunches of 25 stems, wrapped in corrugate sleeves for protection during shipping. Vase not included.